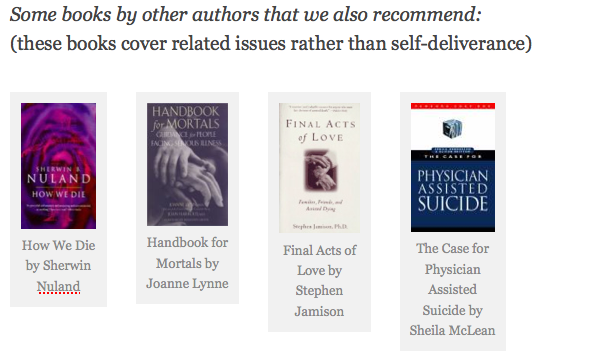 ← Leonard Cohen, poetry to the rescue, surrogates and problems of non-resuscitation . . .
Jack London’s fictional description, in his novel To Build a Fire, is sadly far from the experience of those who have survived near-death from exposure, and contrary to the expertise of mountain rescue teams and medical knowledge. Five Last Acts II describes hypothermia (exposure to cold) as having only a ‘moderate success rate,’ requiring ‘reliably cold temperatures over a sufficient period for death to occur.’ It goes on to point out that failure can produce severe and lasting injury and lists drugs that can speed up the process or mitigate side-effects. Uncomfortable if not painful, the main danger is rescue or a warming of weather conditions. The Mountain Rescue Committee of Scotland from time to time report increases in deaths from hypothermia suicides. In the USA, hypothermia causes about 600 deaths a year. But simply releasing figures may persuade persons intent on ending their own life by such means that exposure to cold is an easy option. This blog urges them to think again. And with safer, easier and more reliable methods available it ism a puzzle that people still elect to die by hypothermia, chemical suicide or other less-than-pleasant methods for whatever reason. But fencing off cold mountains or preventing access to information on painless methods of suicide is not likely to help anyone. Again and again, studies show that attempts to prevent suicide by means of suicide barriers at bridges and so on similarly just prevent suicide at that particular location. Effective suicide prevention looks at causes. Persons suffering from unbearable and unrelievable medical conditions are generally people who research things well. This blog, Five Last Acts II, and our workshops are primarily intended for such people – many of whom will live longer as a result of knowing how to control their own demise. But rational and non-rational suicides have something in common: if a person has made up their mind to die, and nothing anyone can say or do can change their mind, it would be inhuman to wish upon that person the most inhumane method of dying conceivable. Glasgow G, Would a Suicide Prevention Barrier on the Cold Spring Bridge Save Lives? A Review of the Evidence. This entry was posted in self deliverance and tagged cold, exposure, hypothermia, jumping, rational suicide, suicide prevention. Bookmark the permalink.